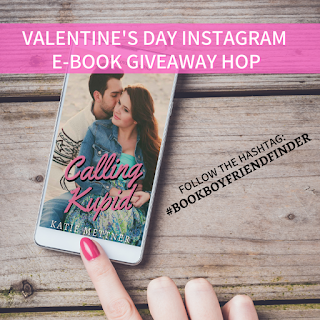 Author Katie Mettner: It's an Instagram Hop & Big Giveaway! 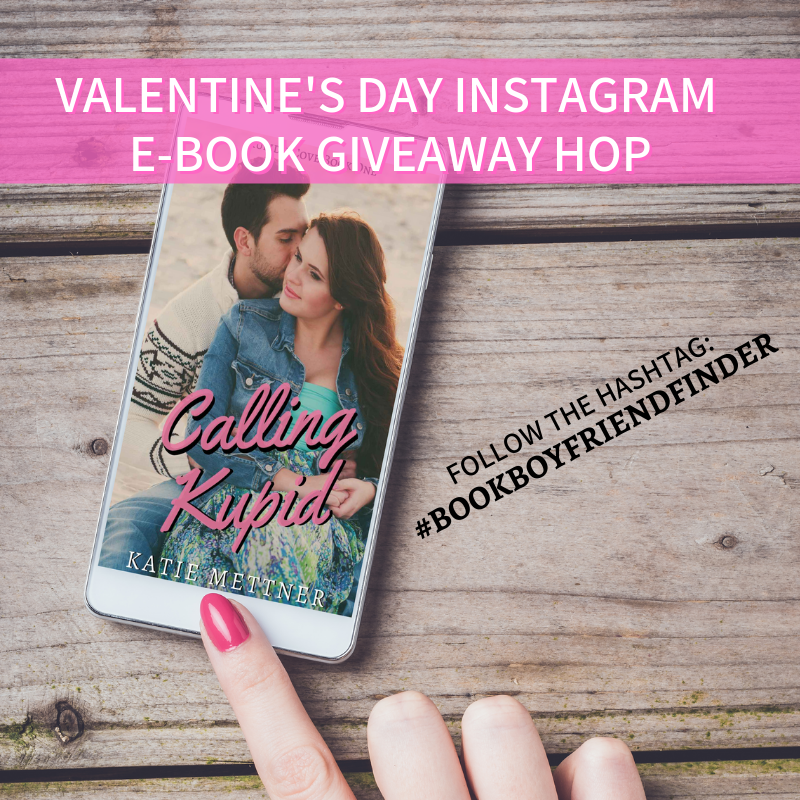 It's an Instagram Hop & Big Giveaway! Is 3 stars the new 5 stars? 1) Follow a profile and leave a comment. 2) For bonus entries tag some friends who love to read. 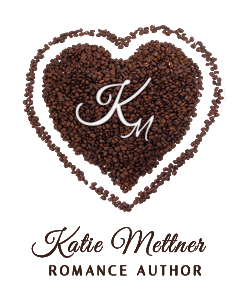 3) Hop on over to the other two authors listed for that day to enter their giveaways! 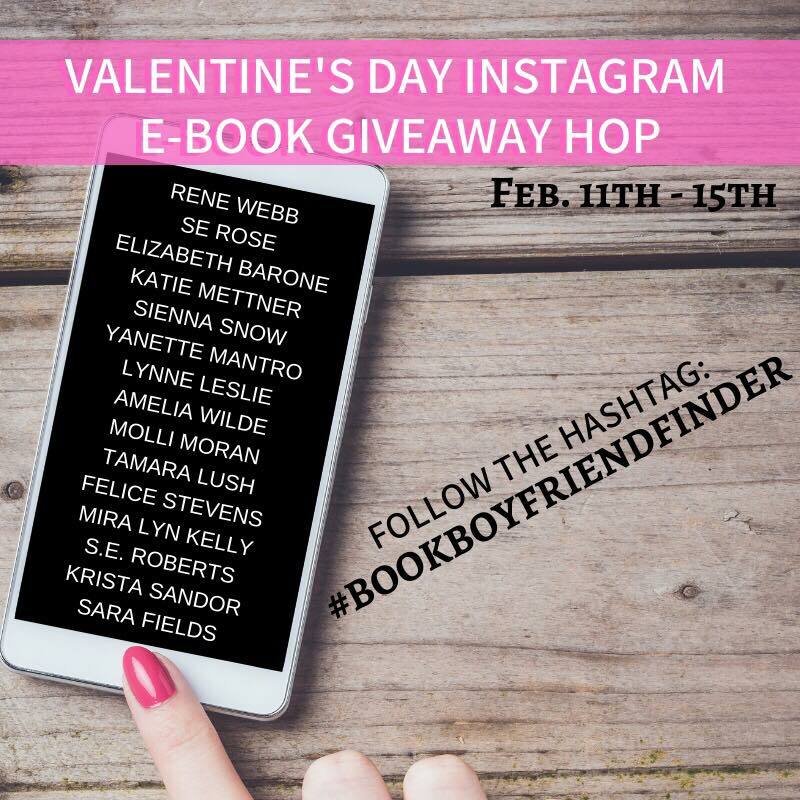 4) Search the tag #bookboyfriendfinder to discover all the ebooks being given away during this hop! The giveaway closes on Saturday, February 16th. Don't worry, it's not too late to start with today's authors! There's plenty of time to follow today's, or go back and catch the authors from days you missed (if you're seeing this post later in the week). Just search #Bookboyfriendfinder and that will drop you right into the middle of the hop! 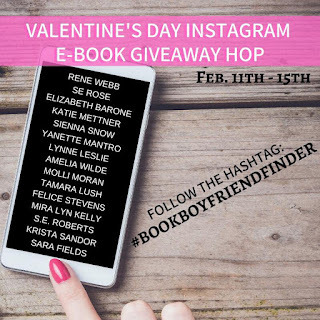 I hope you have fun and meet lots of great new book boyfriends!